Traditional table lamps are often placed around chairs, lounges and beds as they complement furniture whilst providing additional light to a space. Table and floor lamps are great lighting fixtures for any room. 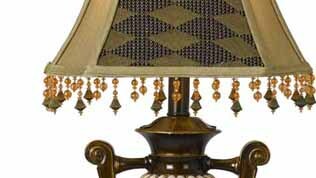 By adding a traditional lamp to a room, you are contributing to the classic decor and style of your home. Lights2you has a wide variety of traditional table lamps for you to choose from so explore our range today.